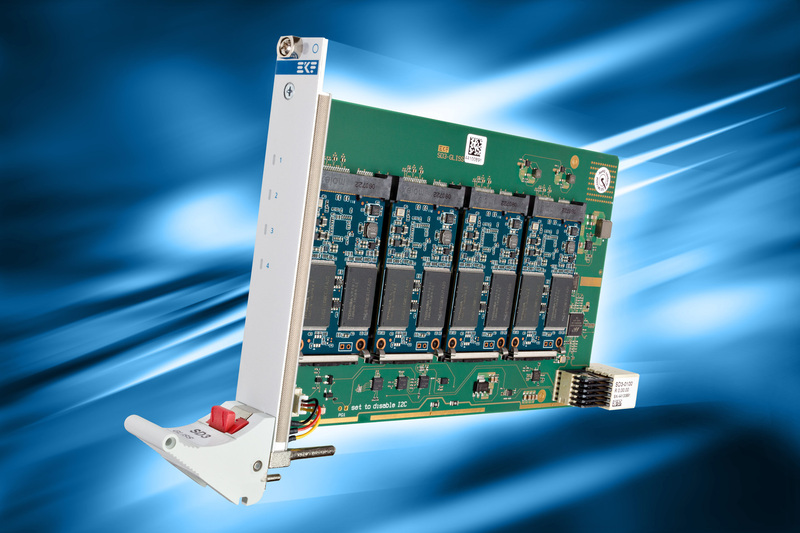 The SD3-GLISS is a peripheral slot card for CompactPCI® Serial systems, equipped with a quad-channel PCI Express® to SATA 6Gbps controller, and four on-board sockets for mSATA solid state drives (SSD). With a capacity available of up to 1TB as of current, mSATA is a popular embedded storage module form factor. The Marvell® SATA 3.0 controller allows RAID or non RAID operation. 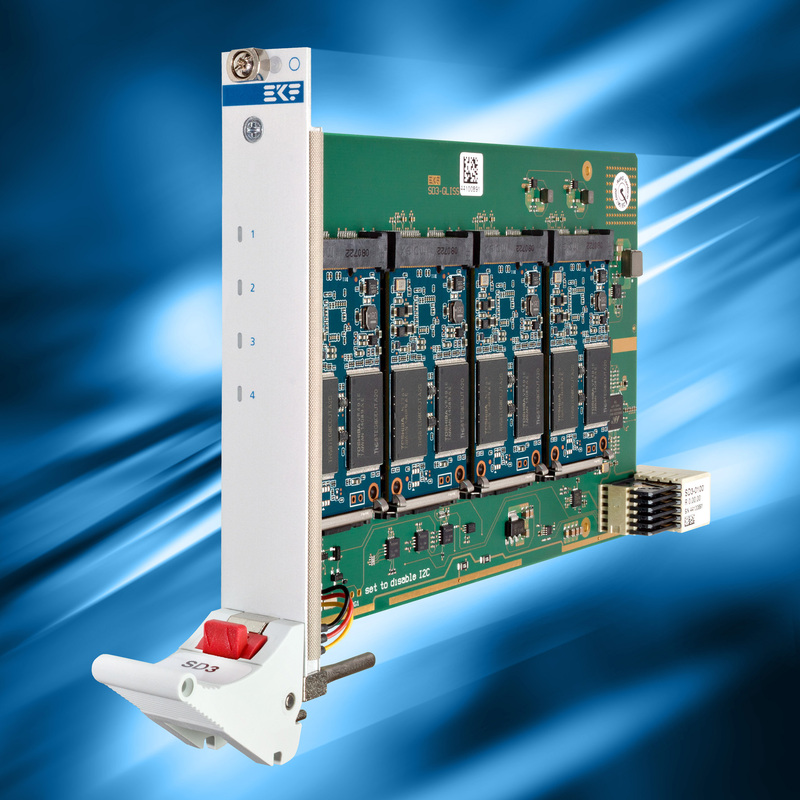 The SD3-GLISS fits into any CompactPCI® Serial peripheral slot that is PCIe enabled. For optimum performance a fat pipe slot may be chosen. Hardware RAID operation is supported, running with an enhanced ARM-based processor to offload the host CPU. Thanks to the four mSATA sockets provided on the SD3-GLISS, a JBOD or hardware RAID level 0/1/10 system can be easily configured.